Stressed & Upset? Light a candle. 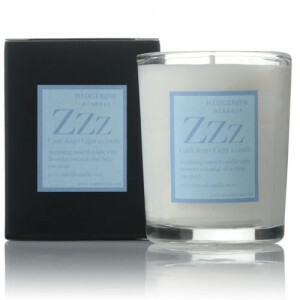 A relaxing and calming natural candle with cedarwood and amyris to aid stress relief.